We are looking for the best people to join our team. 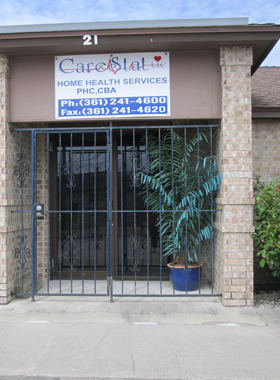 CareStat provides health care services to patients in their home environment. 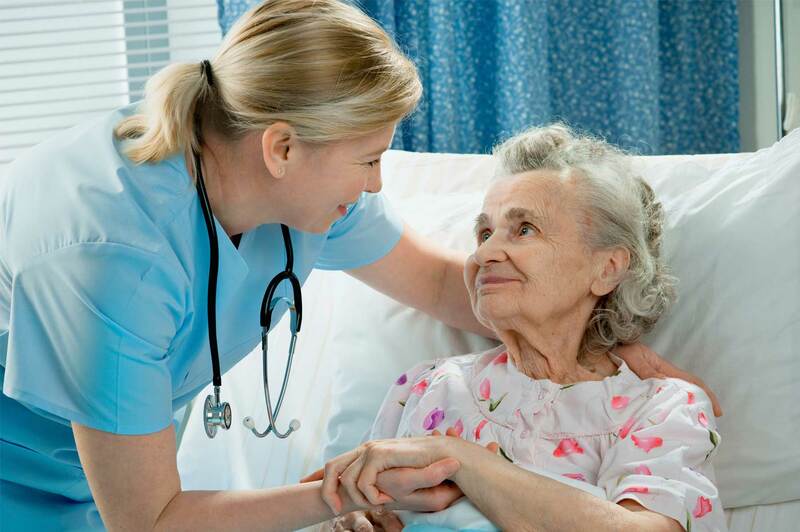 We offer Full and Quality care to our clients. We are specialized in these fields. 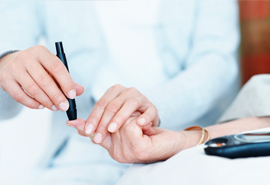 We understand that living with diabetes may be challenging. From establishing a healthy lifestyle to managing blood sugar and insulin levels, the disease may require extra care outside regular visits to the doctor or after a stay in the hospital. 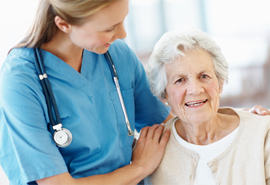 CareStat’s Home Health nurses’ are trained and experienced in wound management, the healing process, and the selection and use of effective wound products and devices as outlined by the Plan of Care by your Licensed Physician. 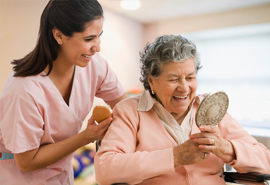 CareStat Provider Services understands the difficulties that a family faces when a loved one is unable to perform personal tasks, like bathing and grooming on their own as a result of an injury, medical condition, or simply part of the aging process.